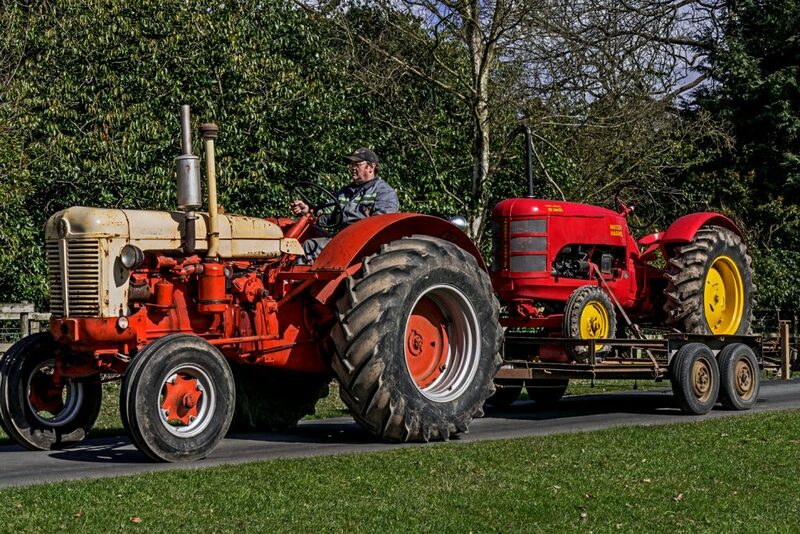 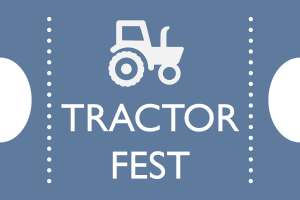 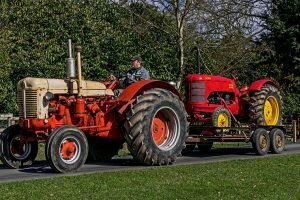 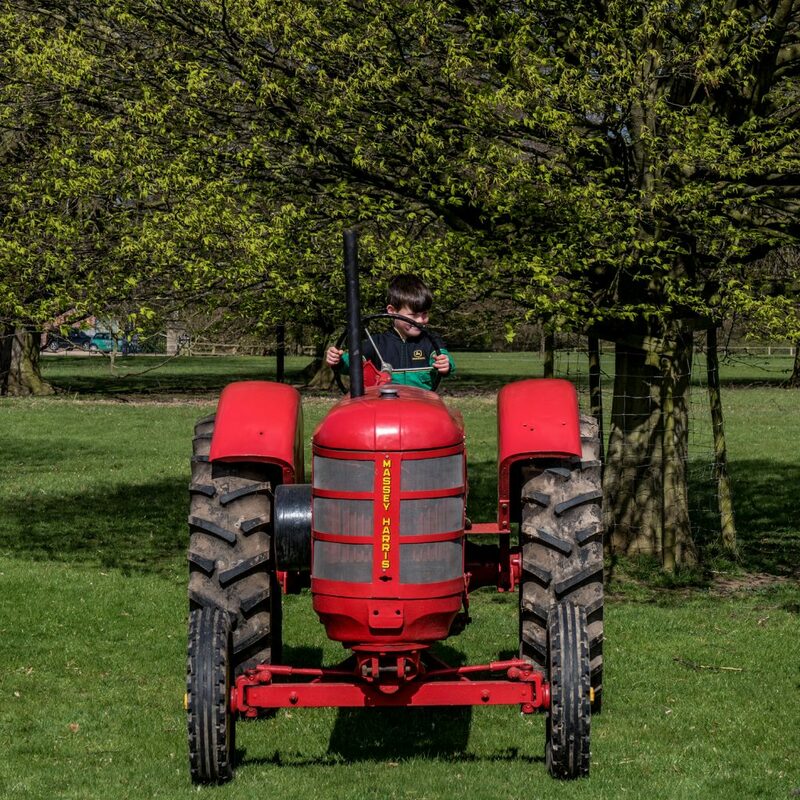 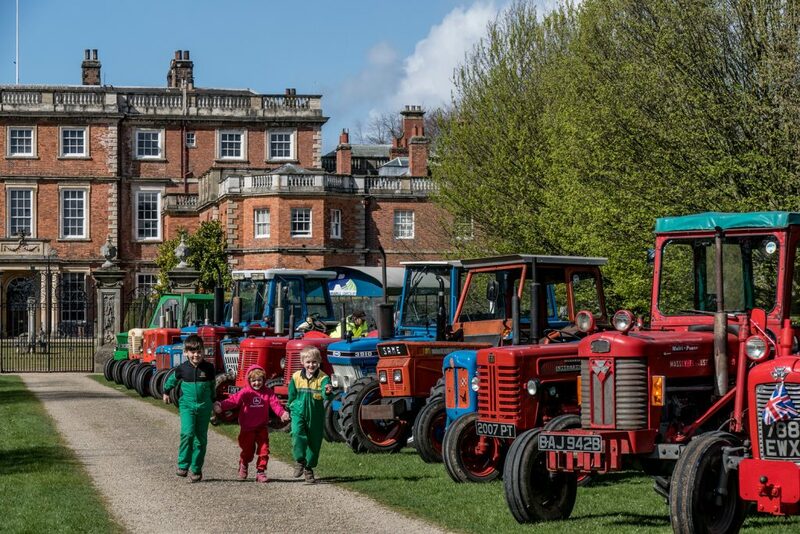 Tractor Fest attracts thousands of visitors each year, not just tractor owners, collectors and enthusiasts but families from across the UK for a great day out. 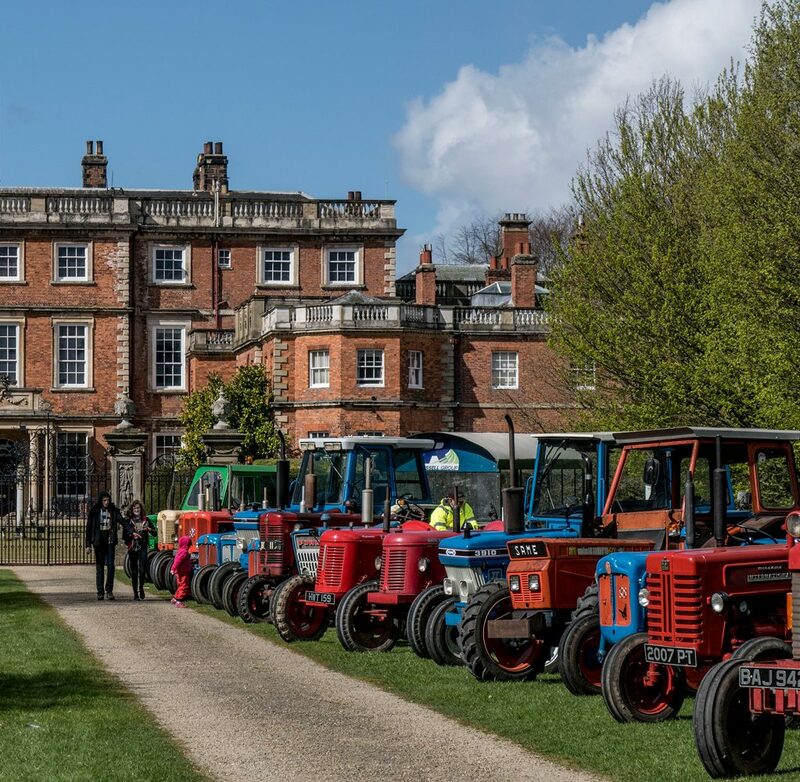 An array of exhibitors will showcase vintage tractors, engines, commercial vehicles, cars and motorcycles from around the UK and Europe. 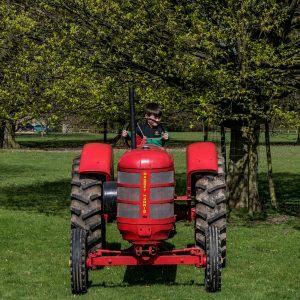 Other fun activities for families over the weekend include the chance for children to drive mini tractors around a specially constructed track, interactive exhibits and working machinery, as well as trade and food stands. 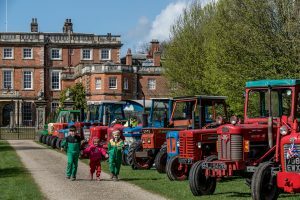 Entry in the event includes entry into the Adventure Playground and Gardens.